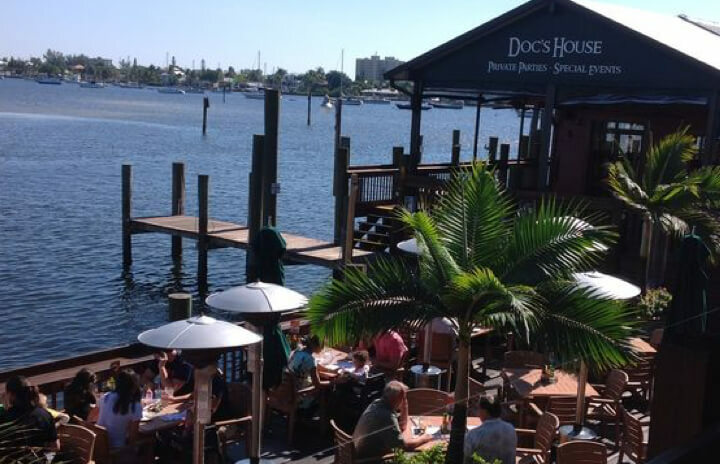 Doc’s House is our award winning private party venue located at Doc Ford’s Ft. Myers Beach. 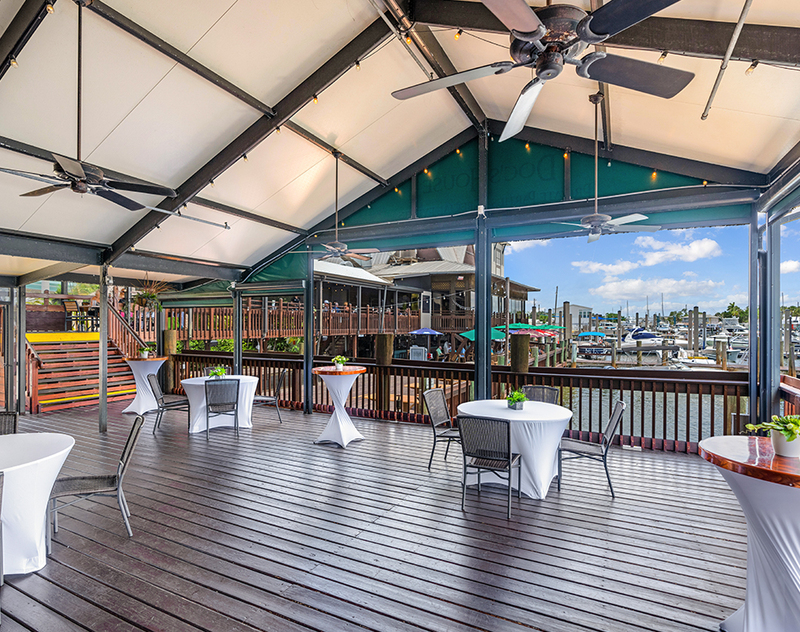 Sitting right on the water, Doc’s house is the perfect place for any kind of event, and trust us, we’ve hosted all kinds. 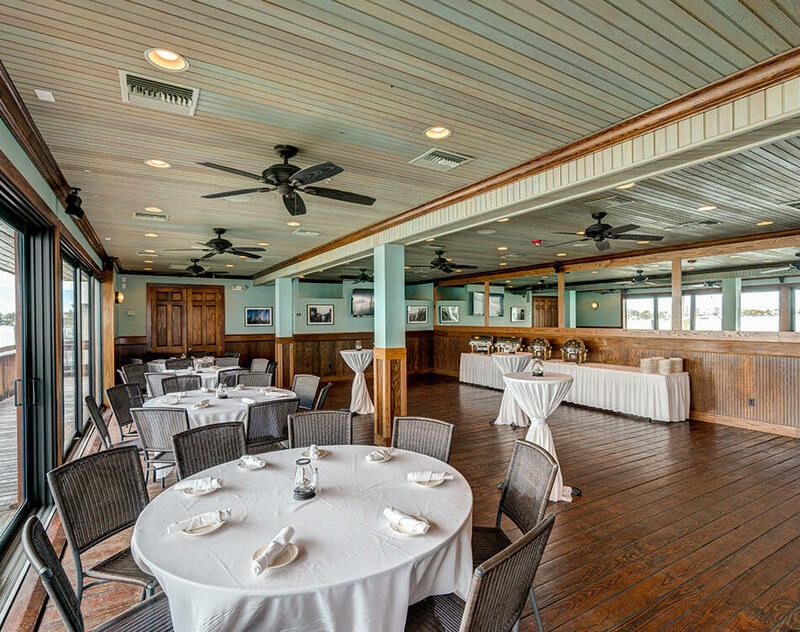 View our 360 degree virtual walkthrough! 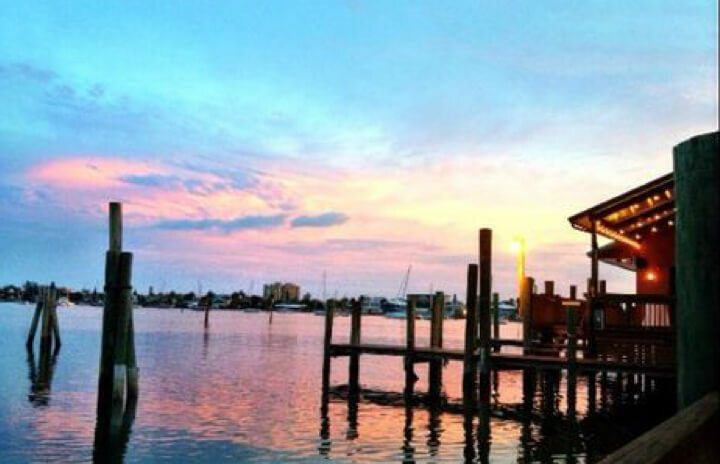 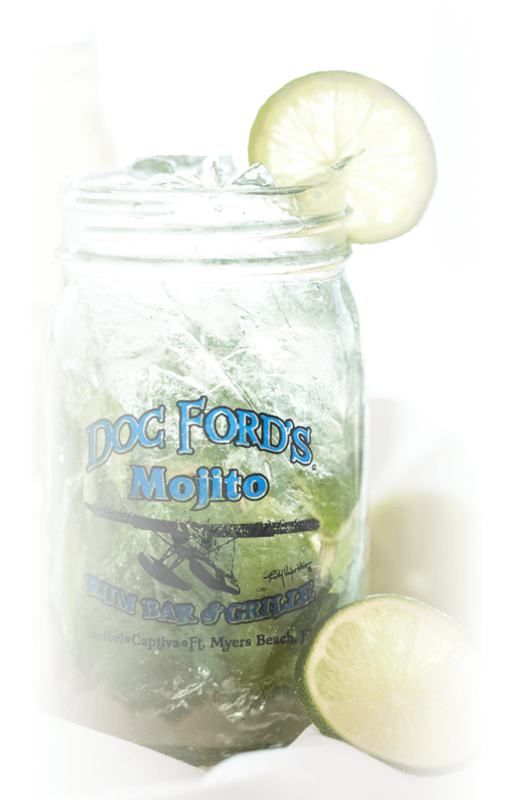 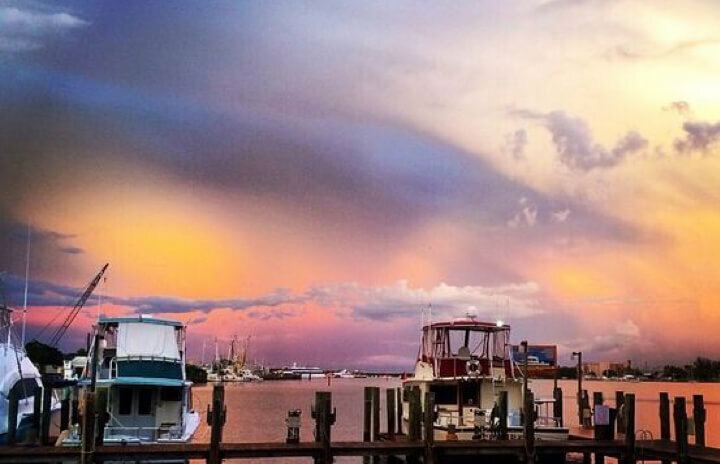 Doc Ford’s Ft. Myers Beach is a locals favorite with live music & waterfront seating! 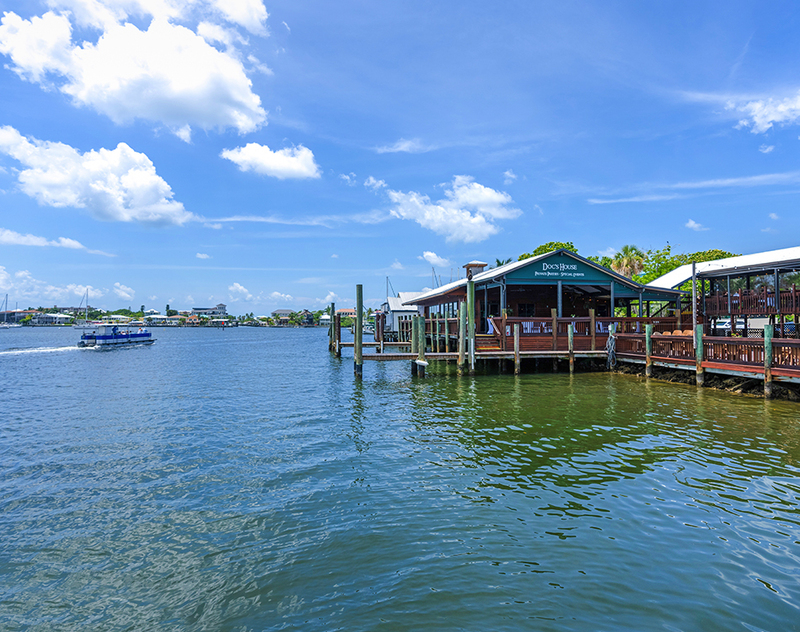 It sits on the back of beautiful Estero Bay on San Carlos Island. 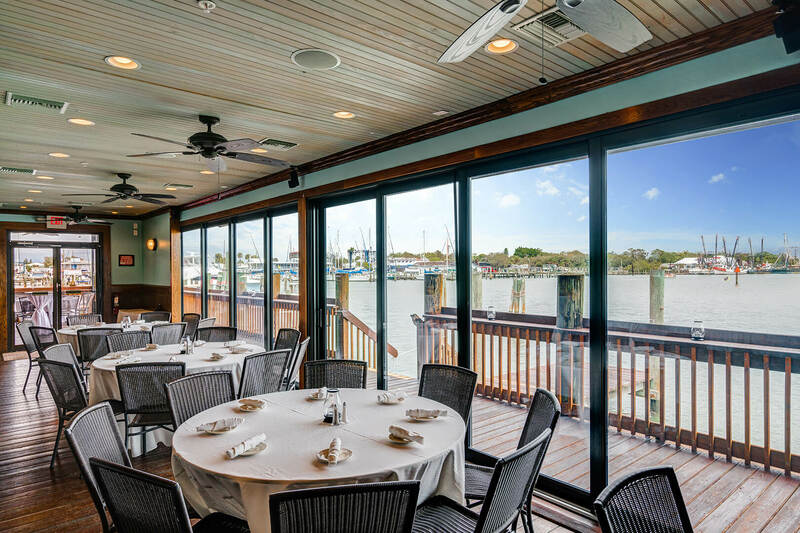 Feel free to come by car or boat and experience live music and watch the largest shrimp boat fleet in the U.S. head in and out of the gulf thru Matanzas Pass. 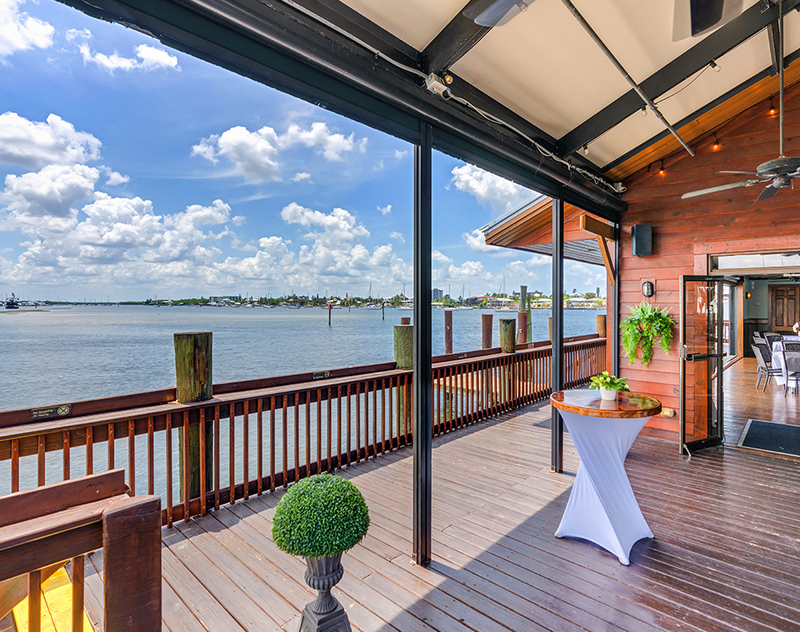 With waterfront seating inside and out, it’s a view you will never forget! 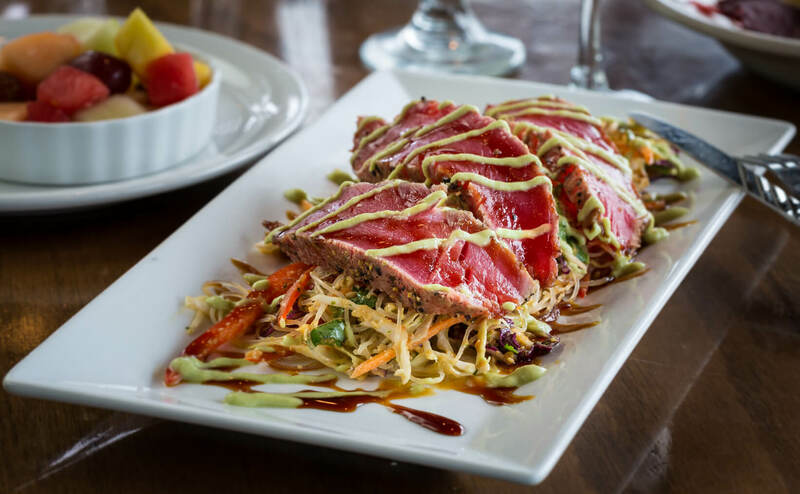 Along with traditional items, our menu also offers unique tropical cuisine. 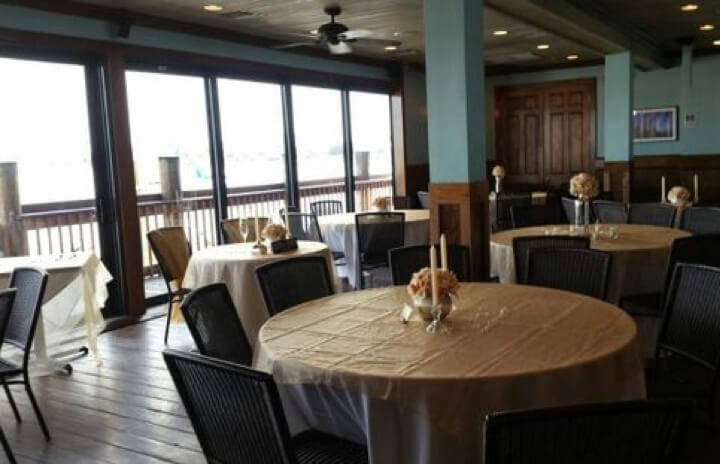 Although we offer several packages, we can also custom make a menu for any occasion. 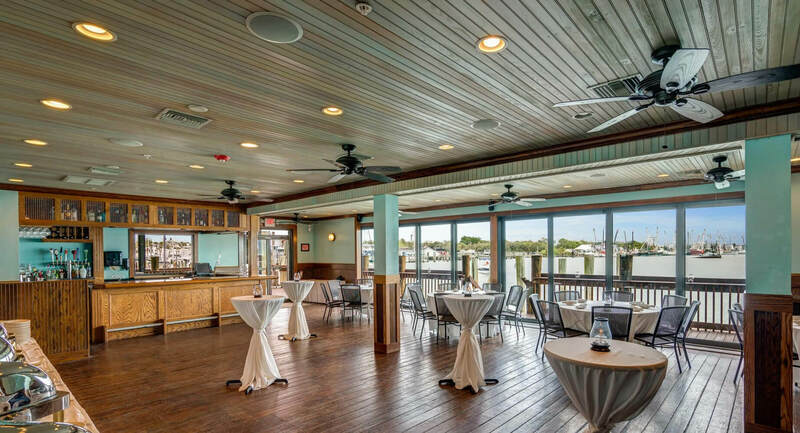 Our chef and professional staff will assist you in creating the perfect menu for you and everyone in your party. 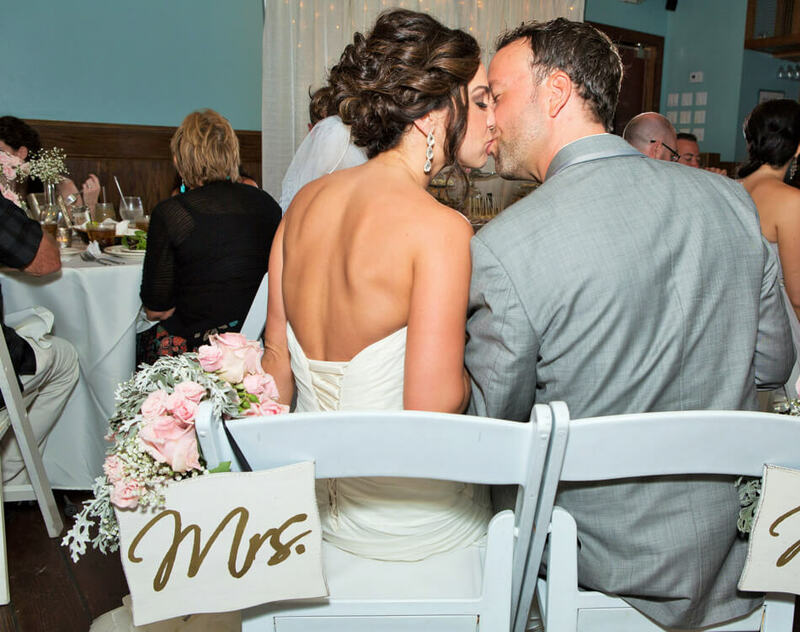 We look forward to meeting and exceeding all your needs. 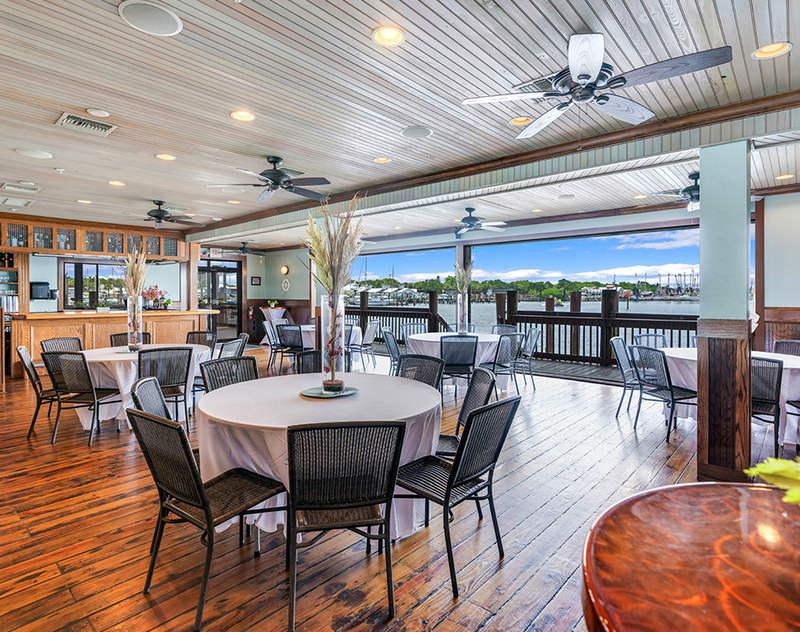 At Doc’s House, we can host small intimate events or large groups up to 230 guests. 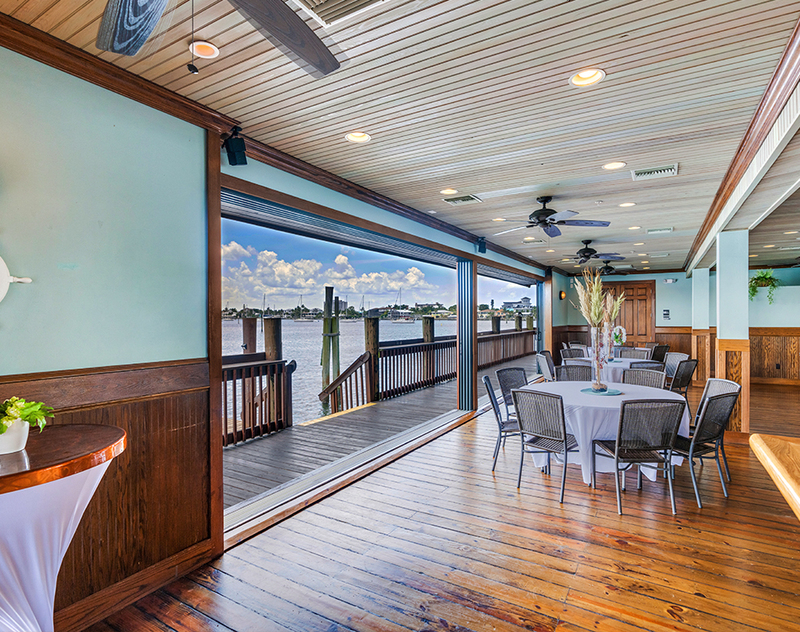 This facility is a 2,400 square foot, full-service private banquet venue with wall-to-wall sliding glass doors for everyone to enjoy an incredible waterfront view. 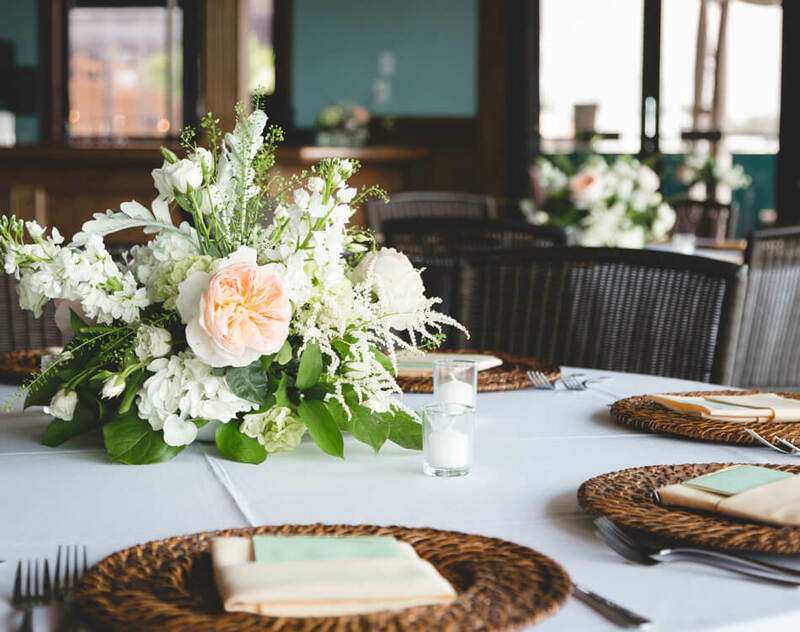 For more information, contact our catering manager. 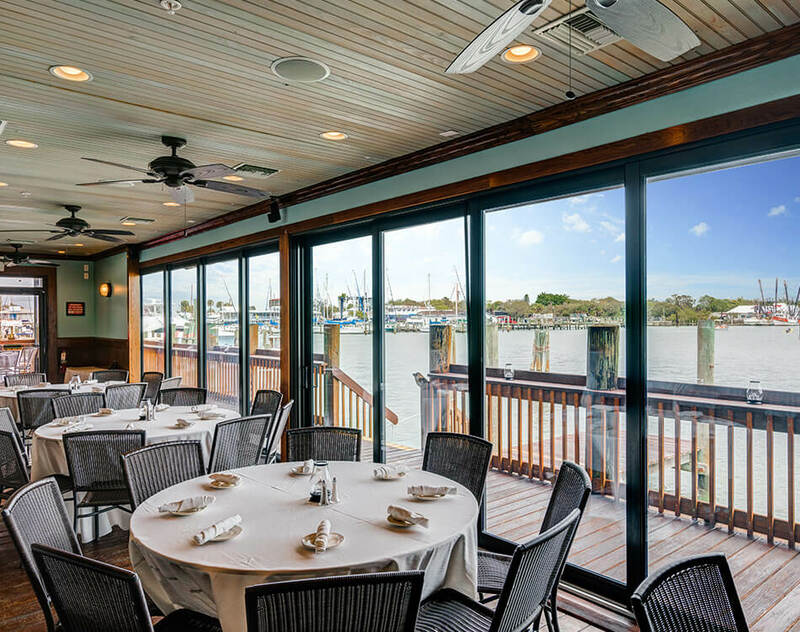 For smaller reservations of 25 or less, please call the restaurant directly.